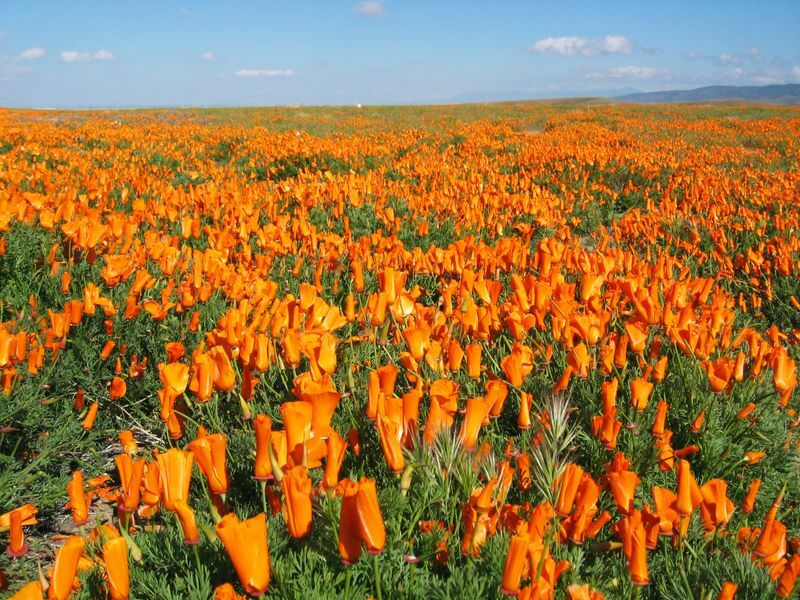 Welcome to ilivetodayav Antelope Valley’s Premier Social Network…Cloud Computing. Promoting Antelope Valley through Friends, Business and Events. Highlighted with videos in a magazine format. Individuals: Make friends with community members and meet other members with similar interests and hobbies in a safe and friendly environment. Events: Stay up to date with what’s going on in the Antelope Valley and promote your own cultural or community events. Best of all it’s free to join! All you need is an email address and a password to create your own page. Your page can act as your website or as a web-driver to bring traffic to your website or through your front door.